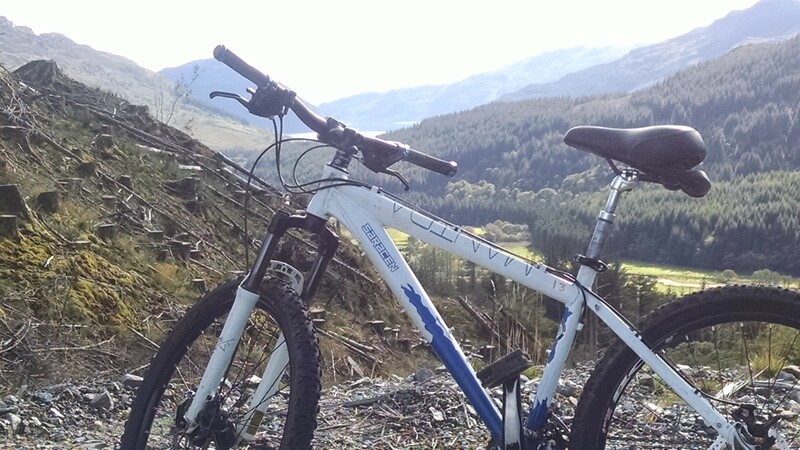 Argyll Bike hire provide for hire a range of bikes and accessories for visitors and residents in the Cowal Area of Argyll. We have a range of bikes from Kids bikes to Adult Mountain Bikes available for hire on a half day full day weekend or full week basis. The area has many kilometres of forest trail and tracks and many waymarked cycle routes suitable for the novice rider. The area boasts some forestry commission waymarked routes for the more experienced riders.